Lightweight glistening mist that adds a high-gloss finish. 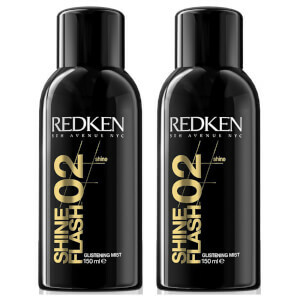 Fine-mist aerosol spray illuminates hair with brilliant sheen and a silky feel. Weightless formula gives a light, clean application to all hair types. 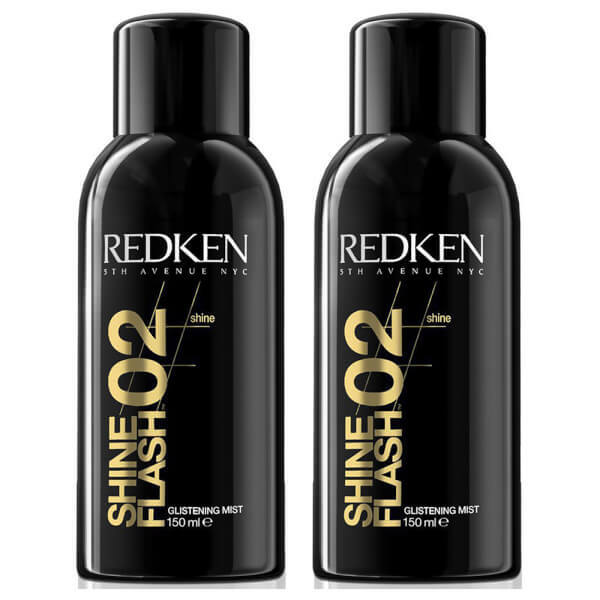 Shine-On Complex with shine-boosting and conditioning camelina oil and nourishing vitamin B5.